Pinangat a popular Bicolano dish is not just a viand but a can also be a perfect match to pasta. 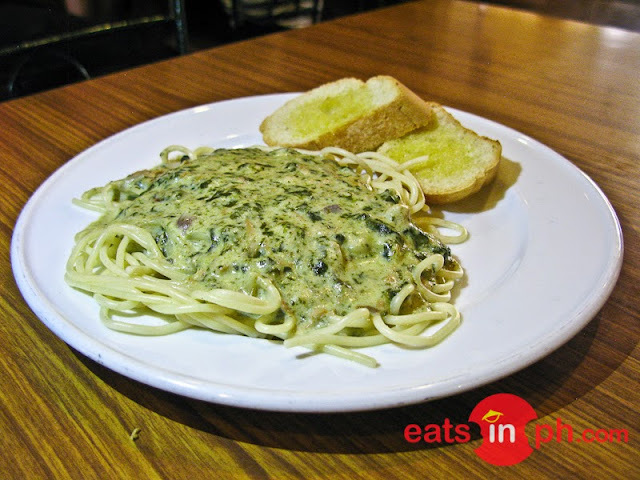 The pinangat, which is very similar to the spicy laing was innovated into a flavorful pasta sauce. This unique combination is really a must-try at Small Talk Cafe!